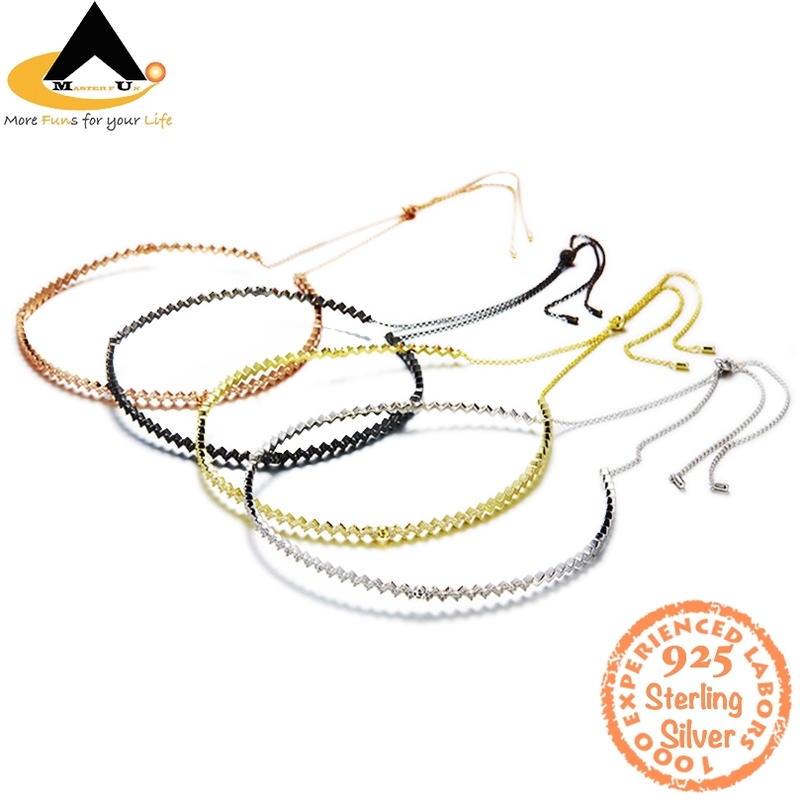 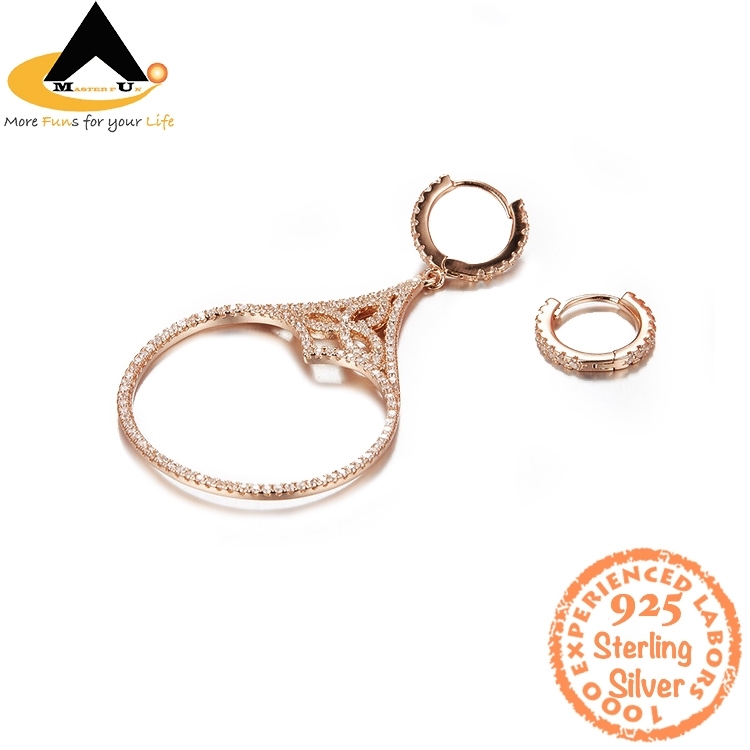 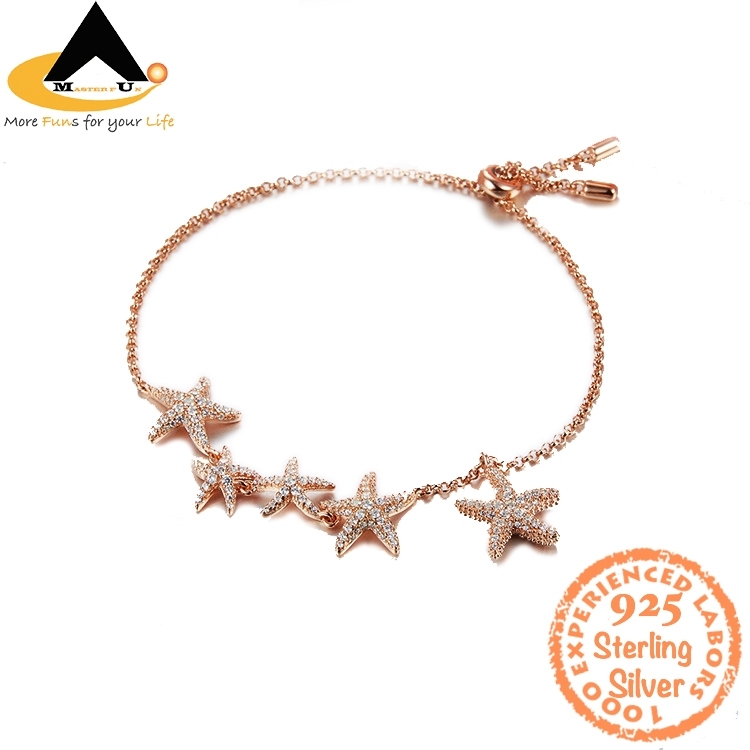 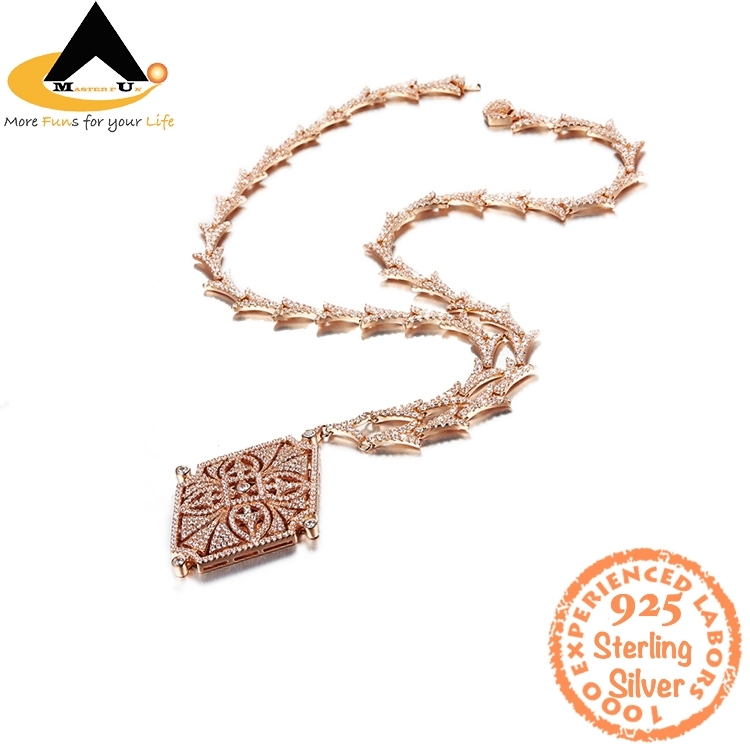 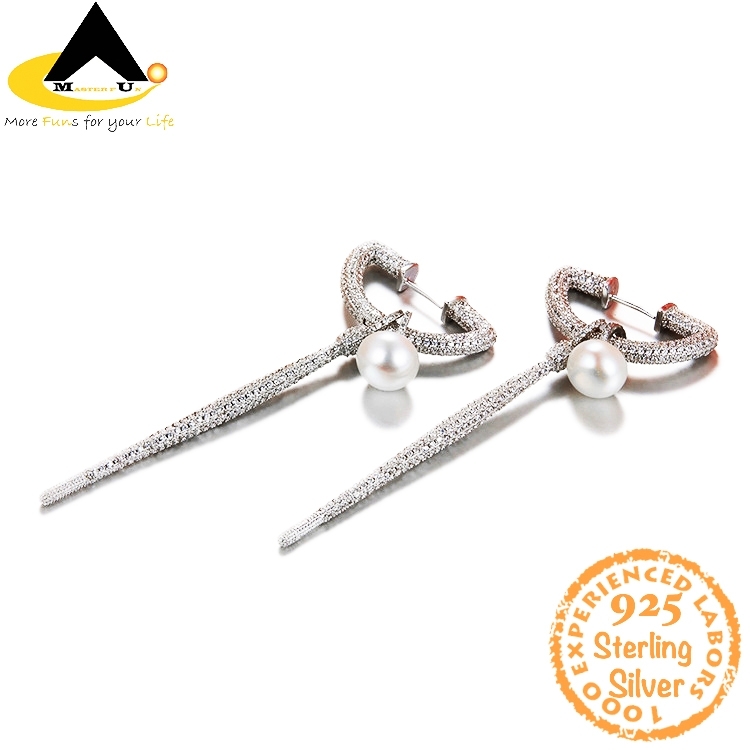 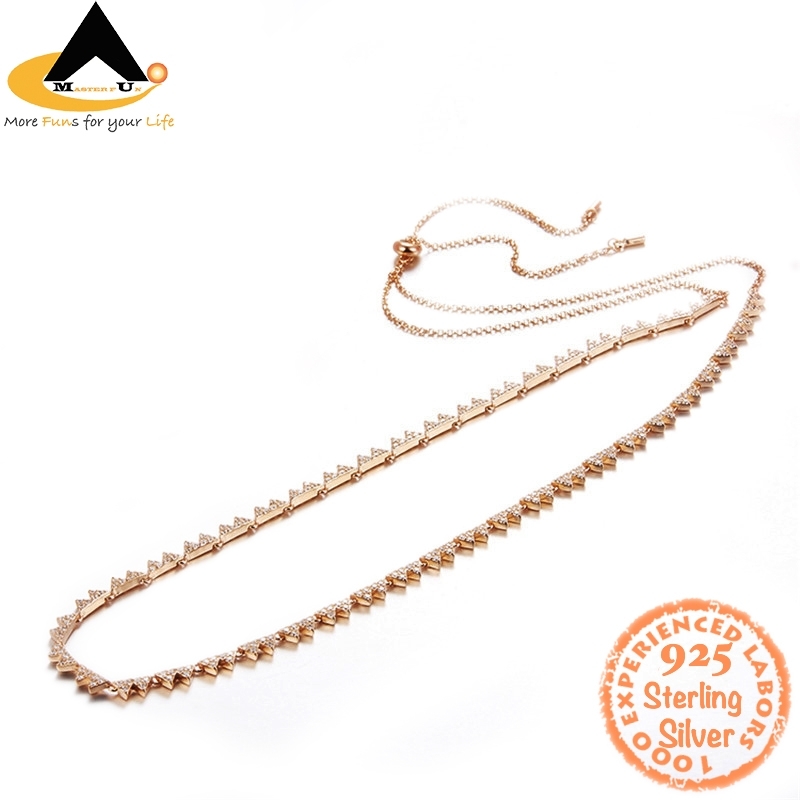 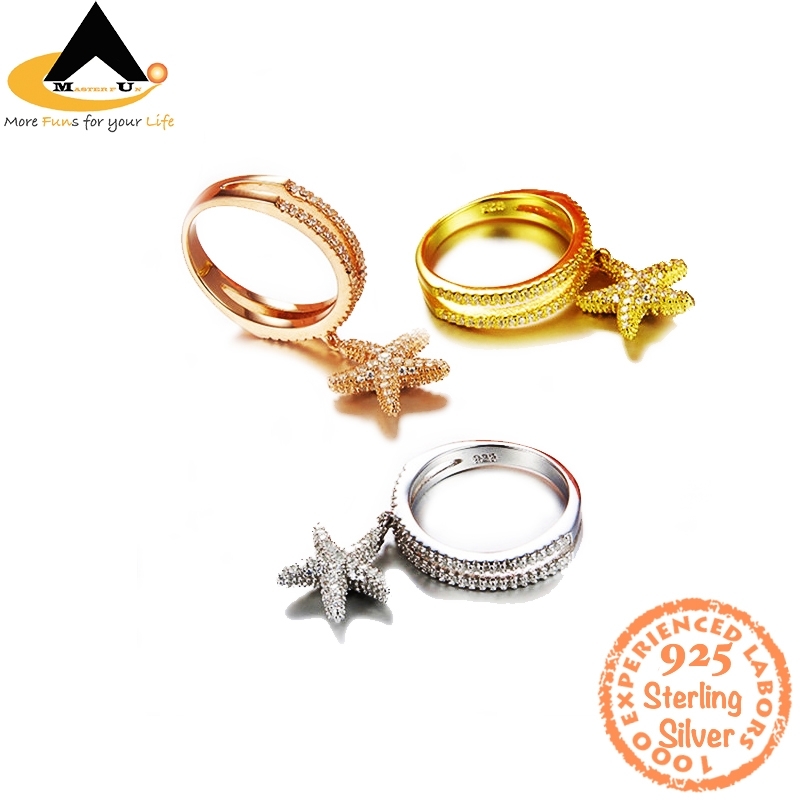 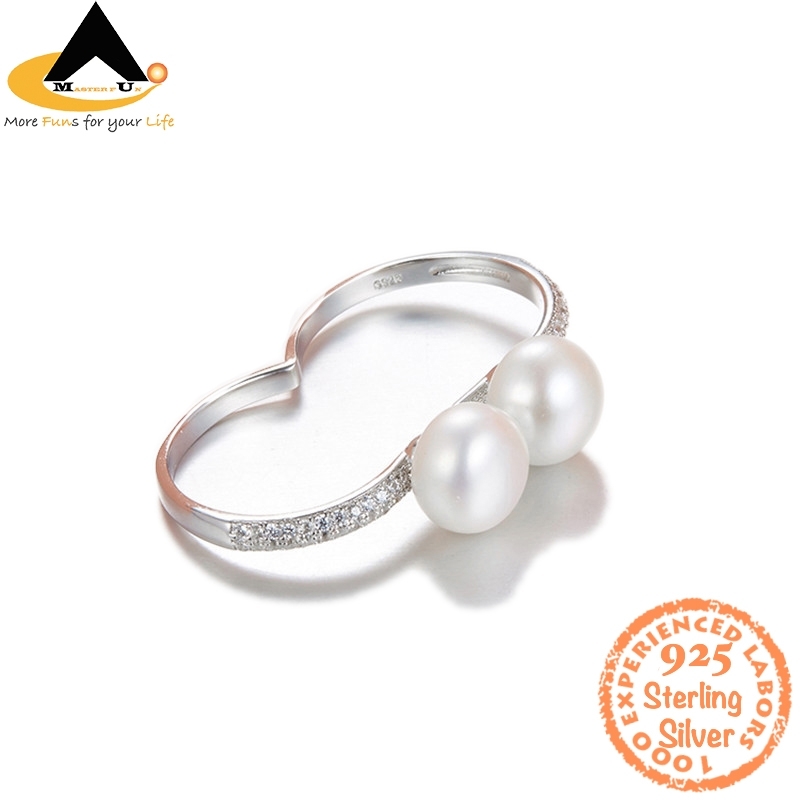 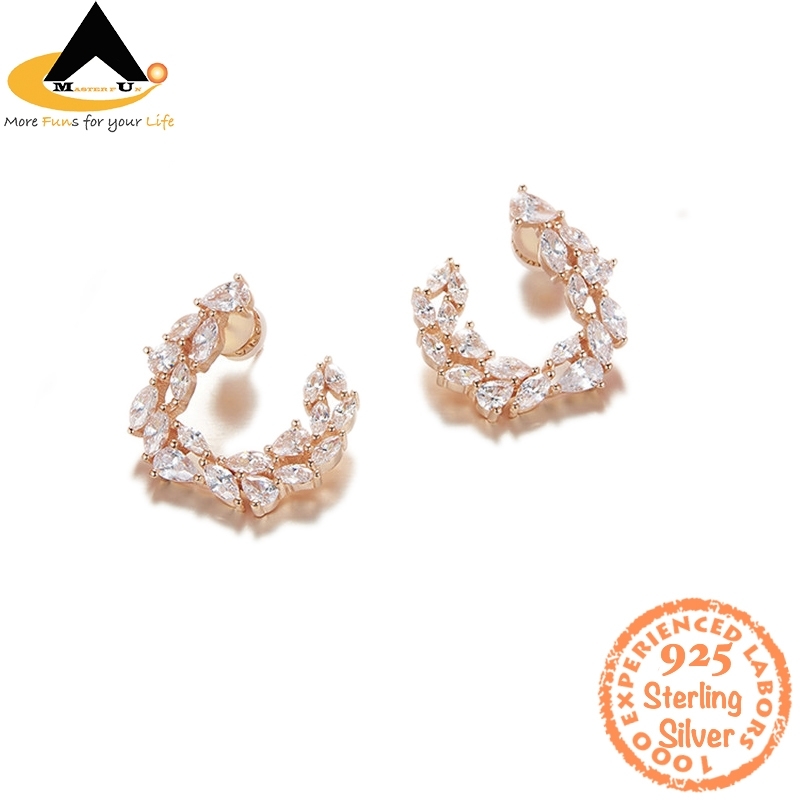 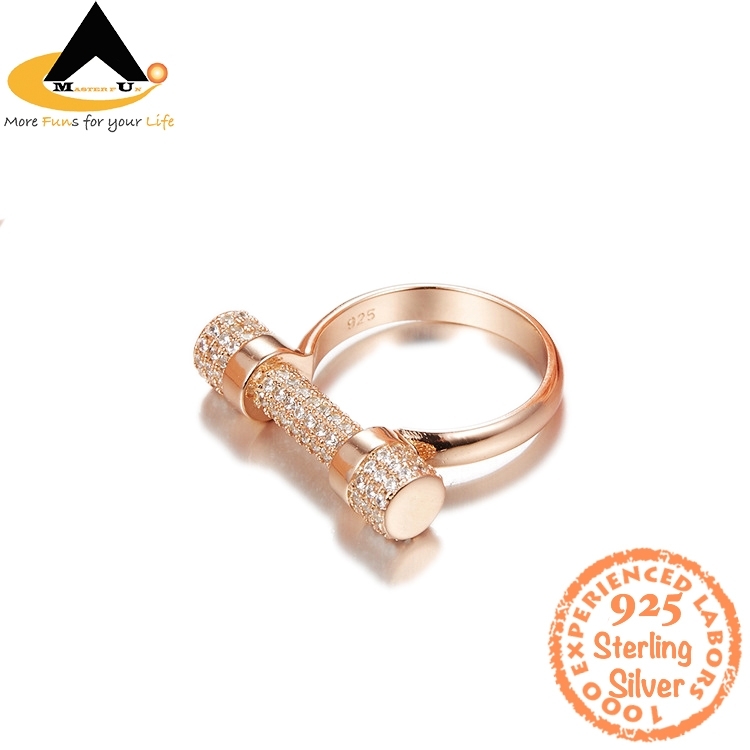 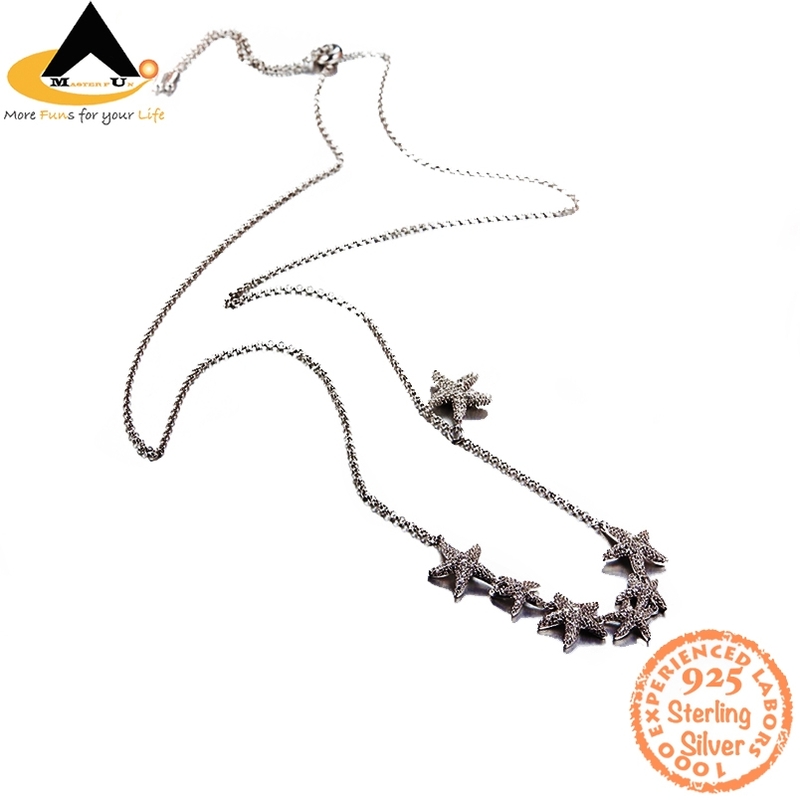 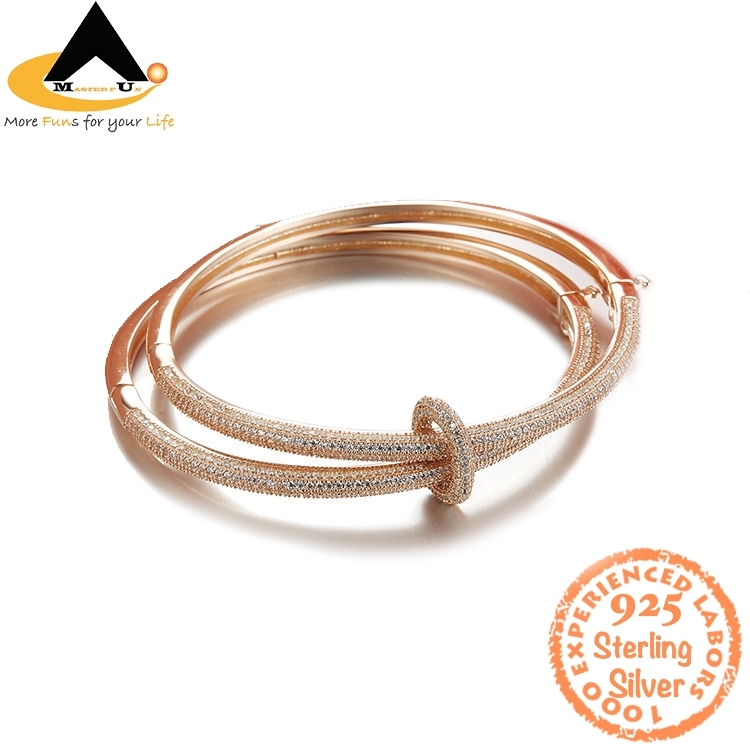 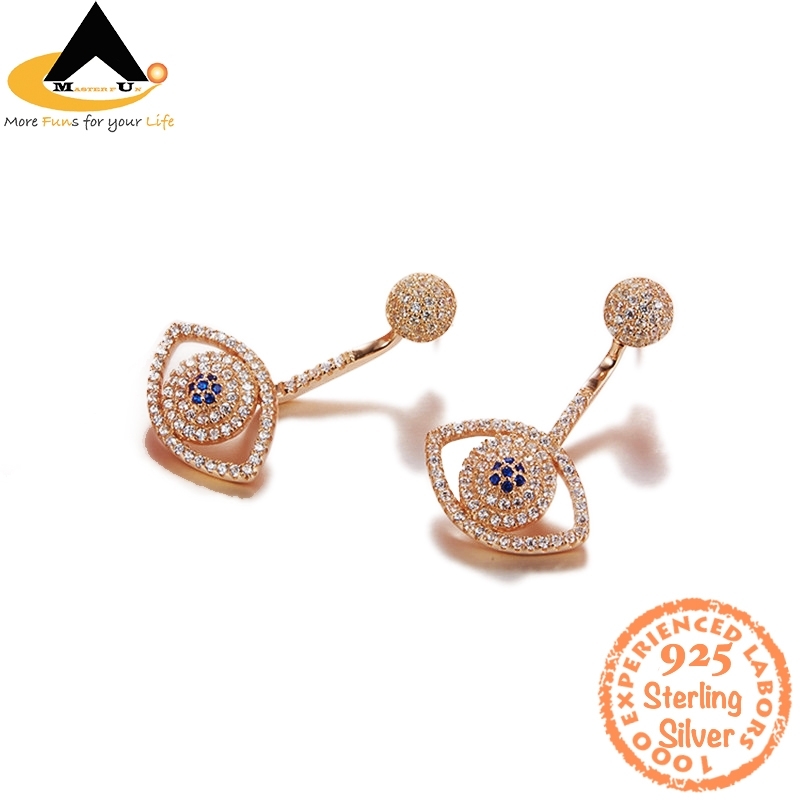 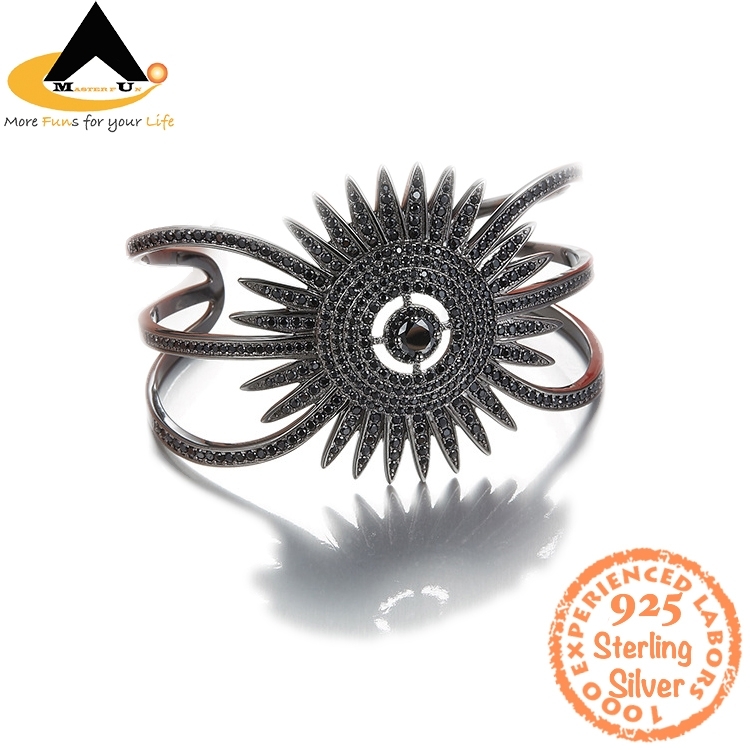 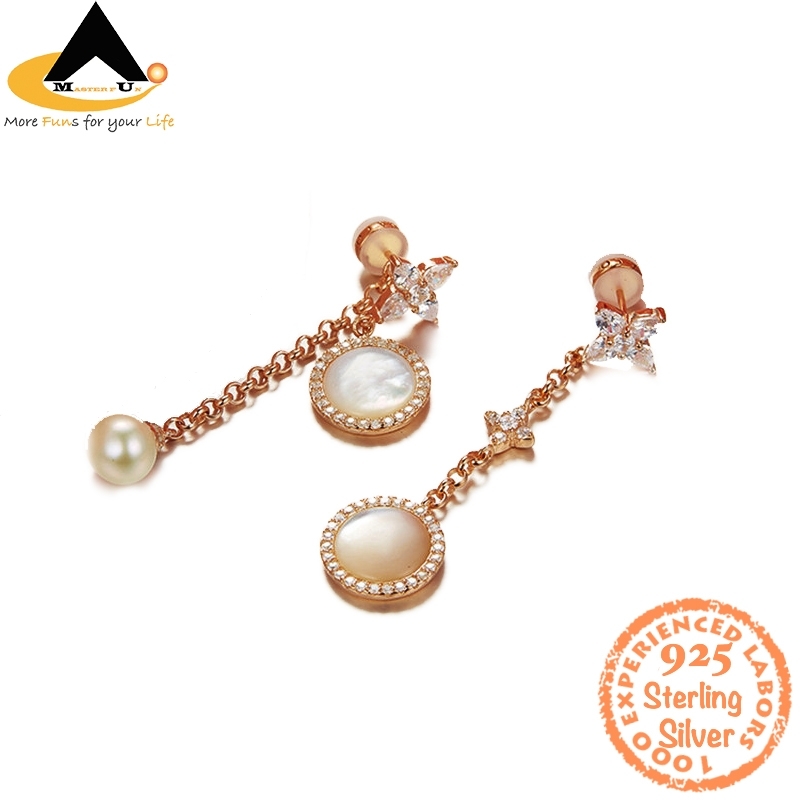 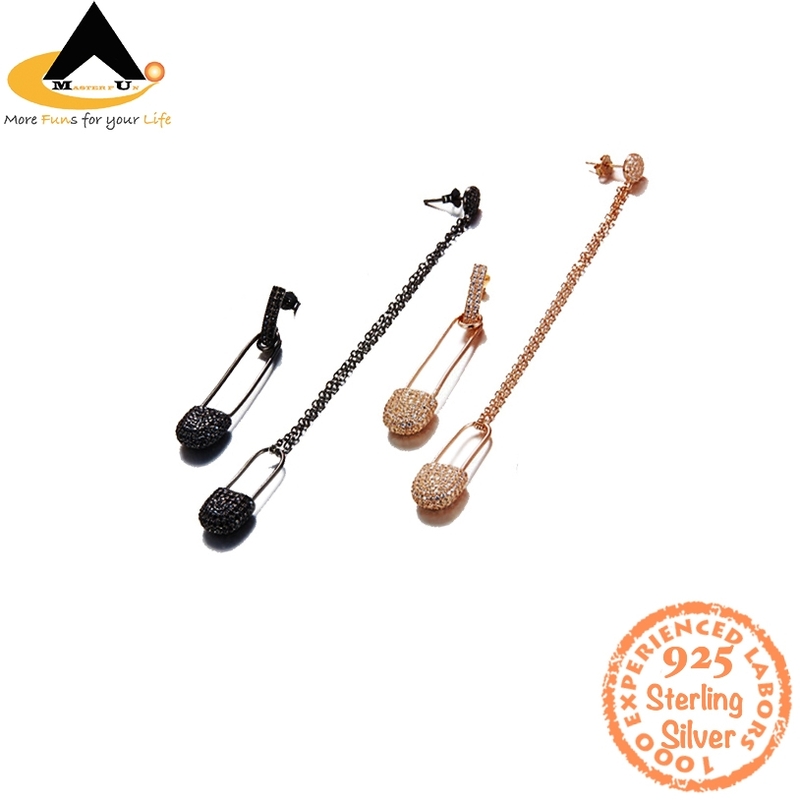 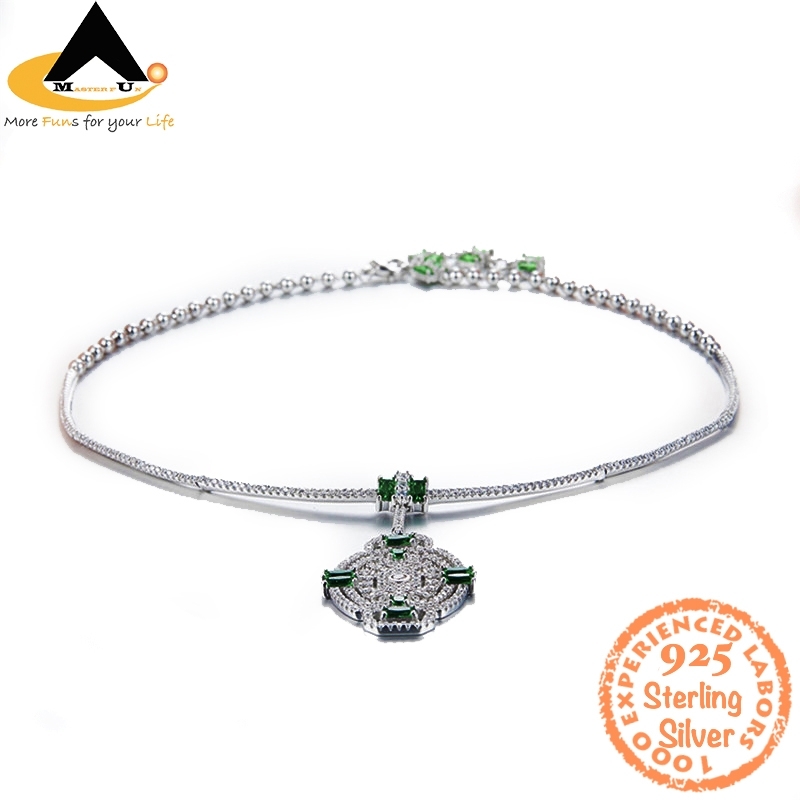 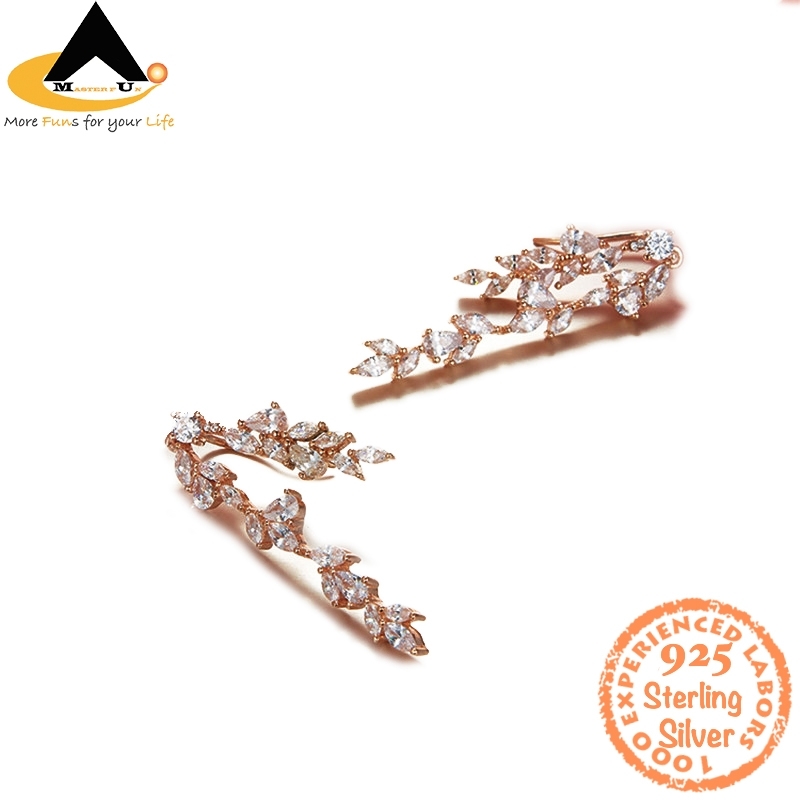 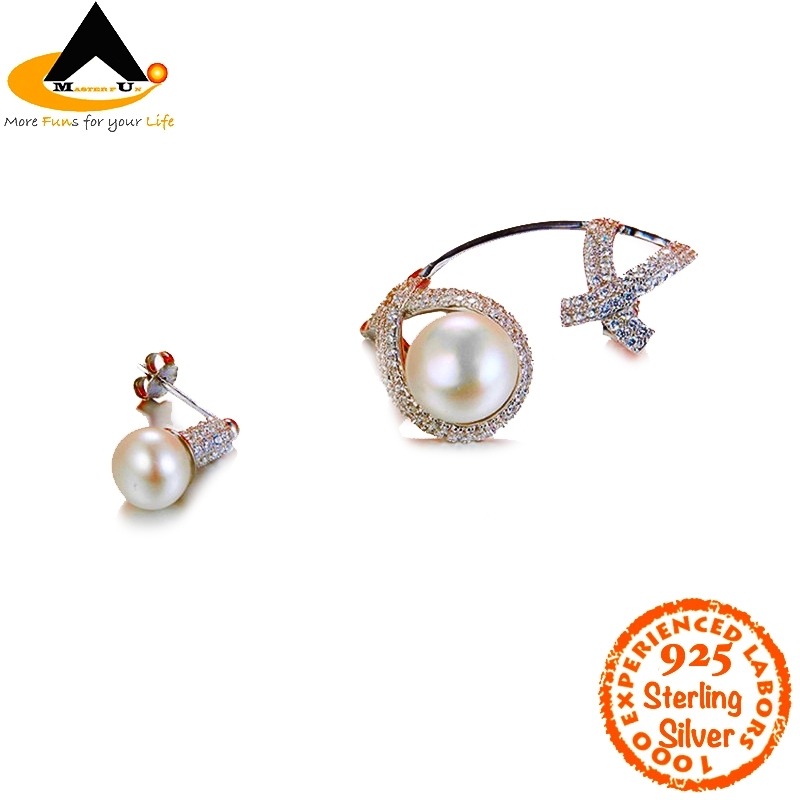 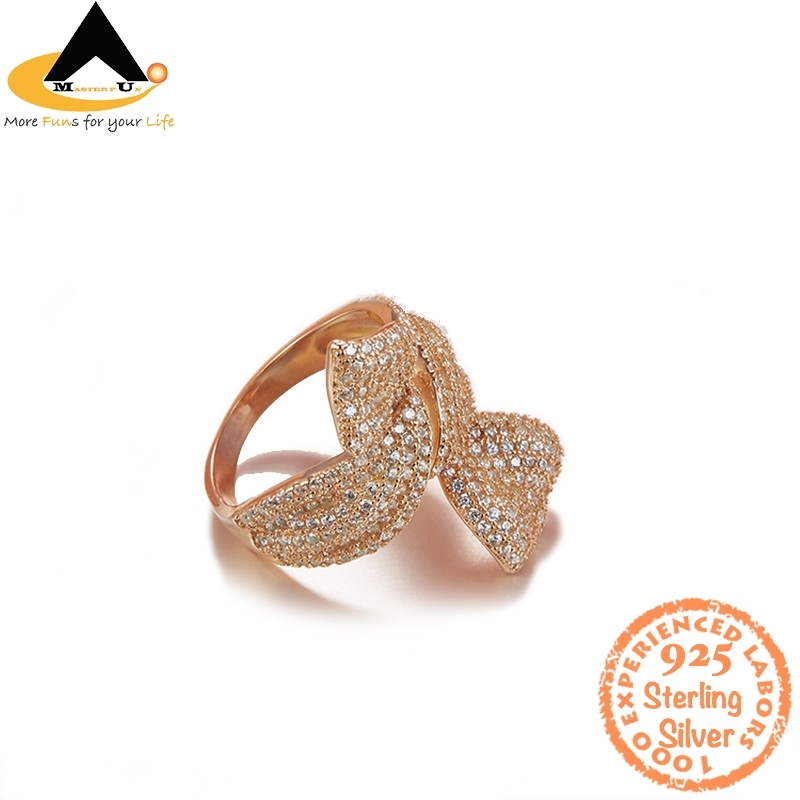 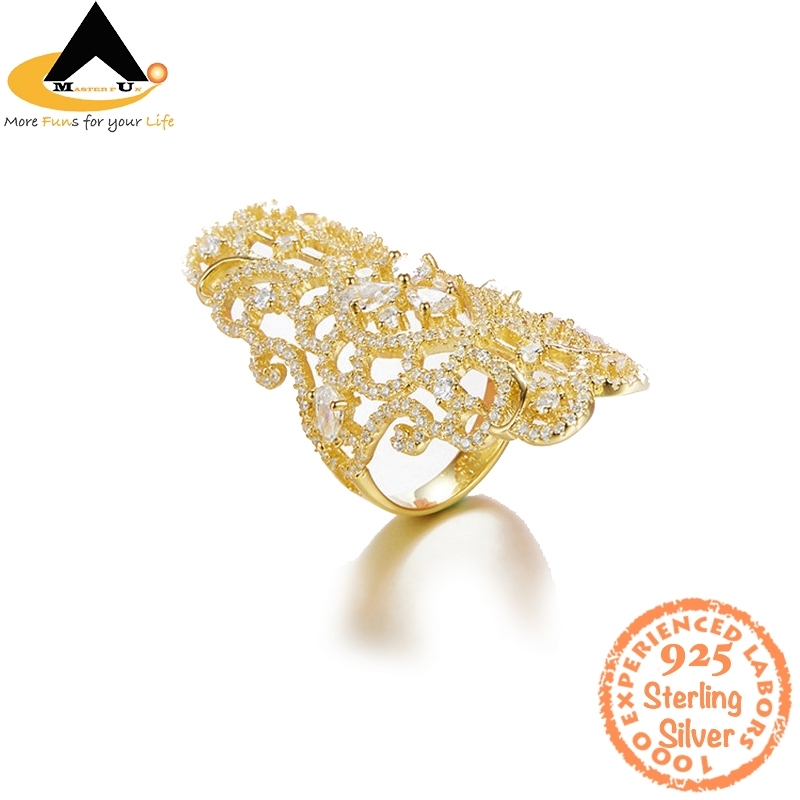 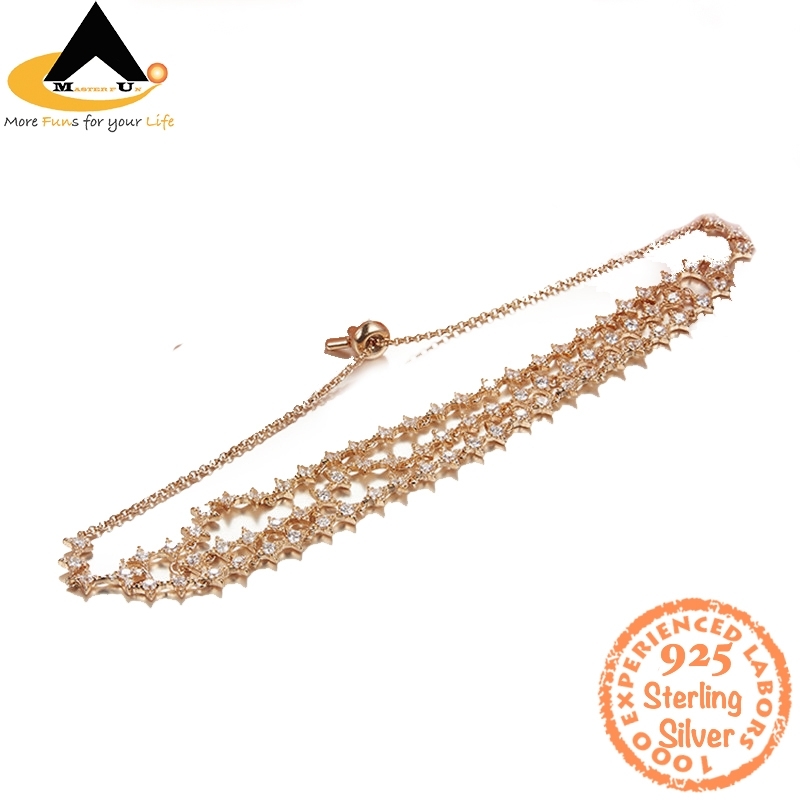 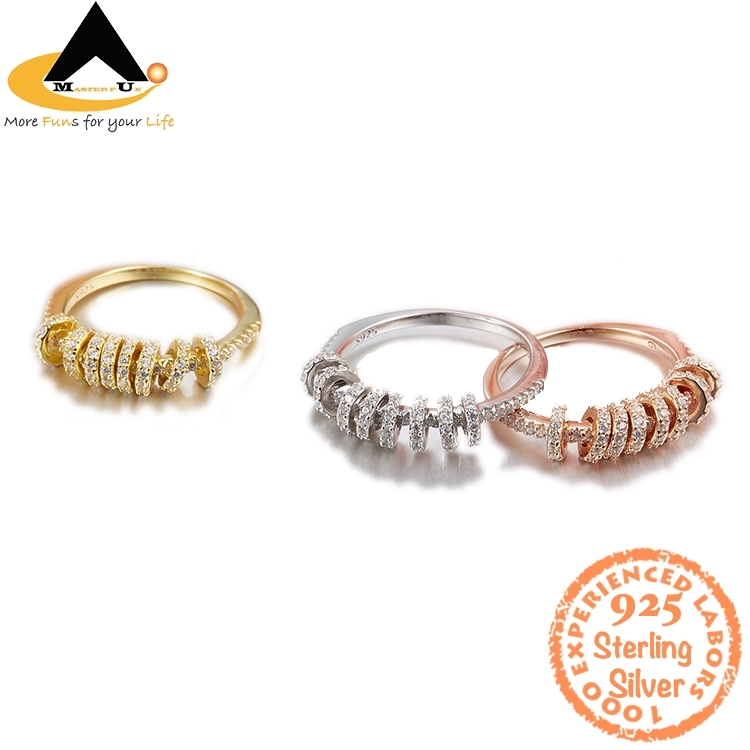 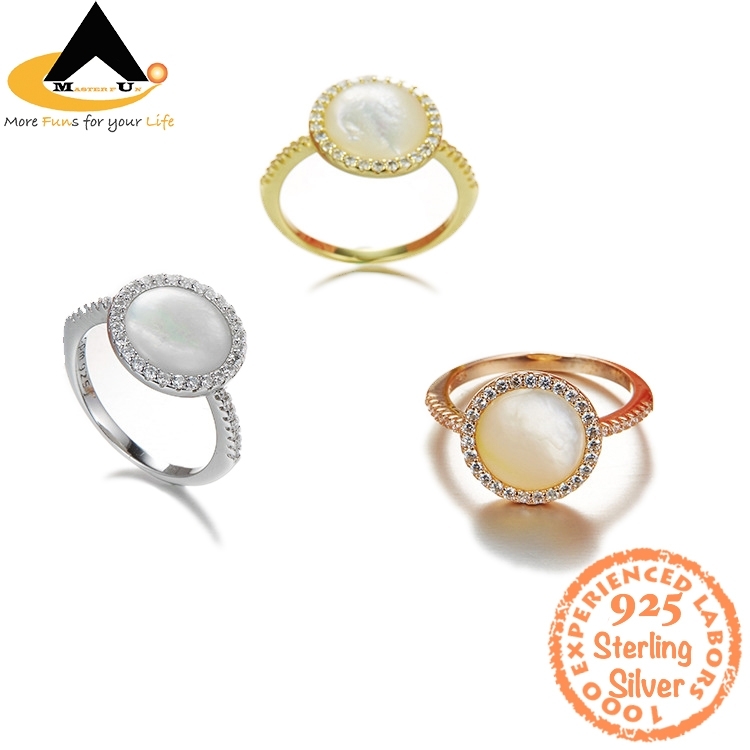 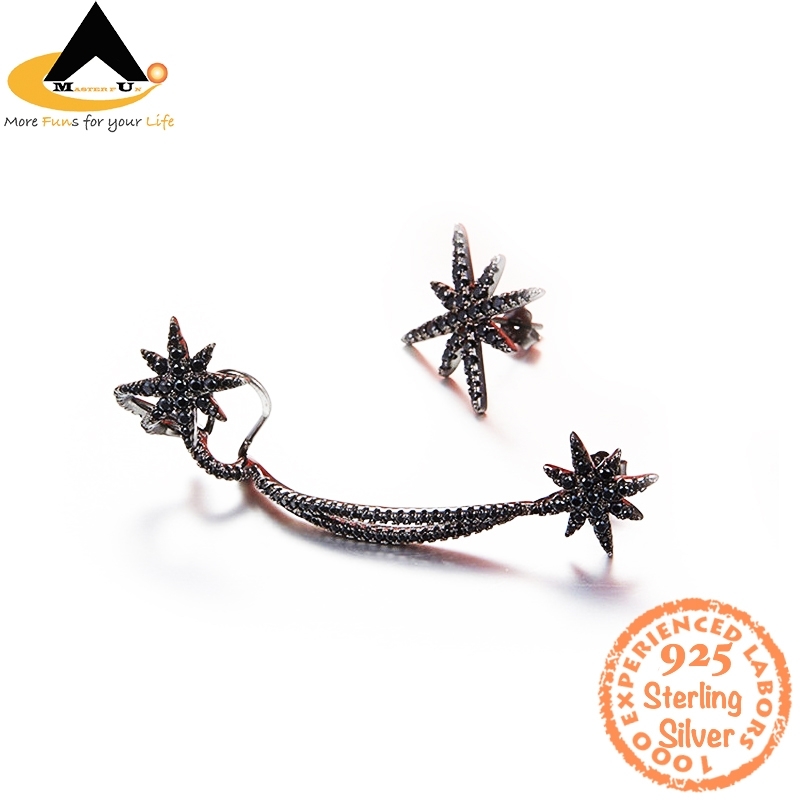 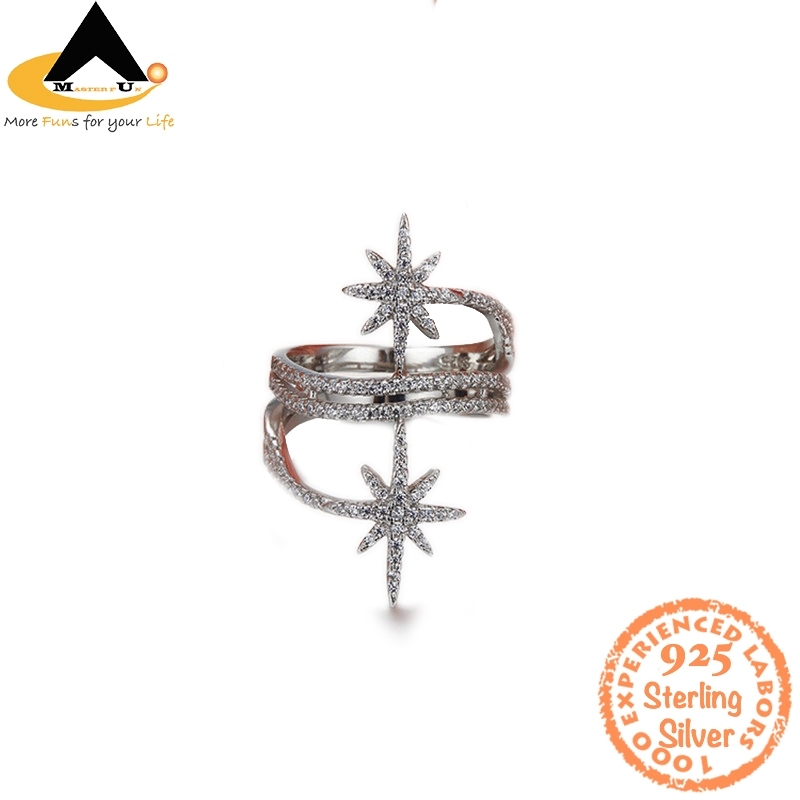 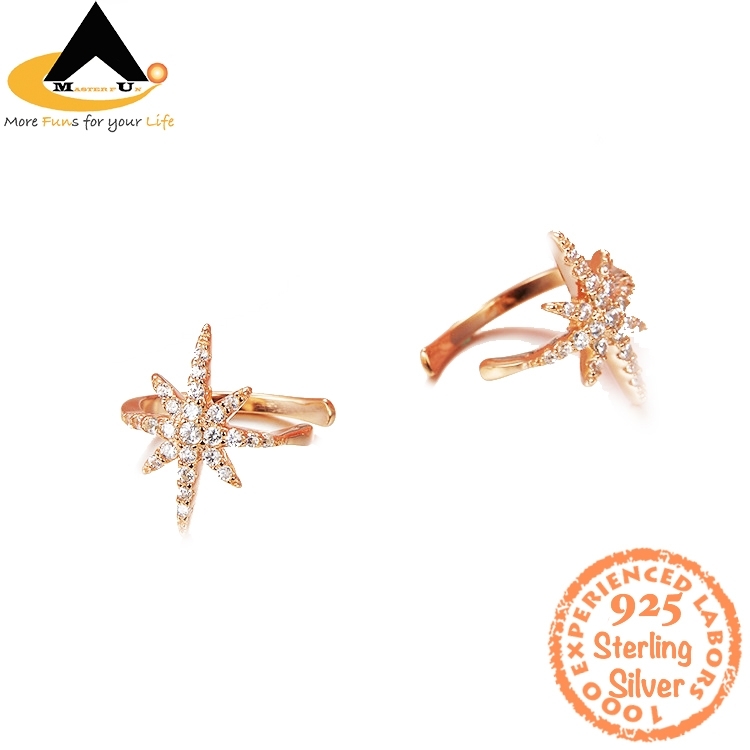 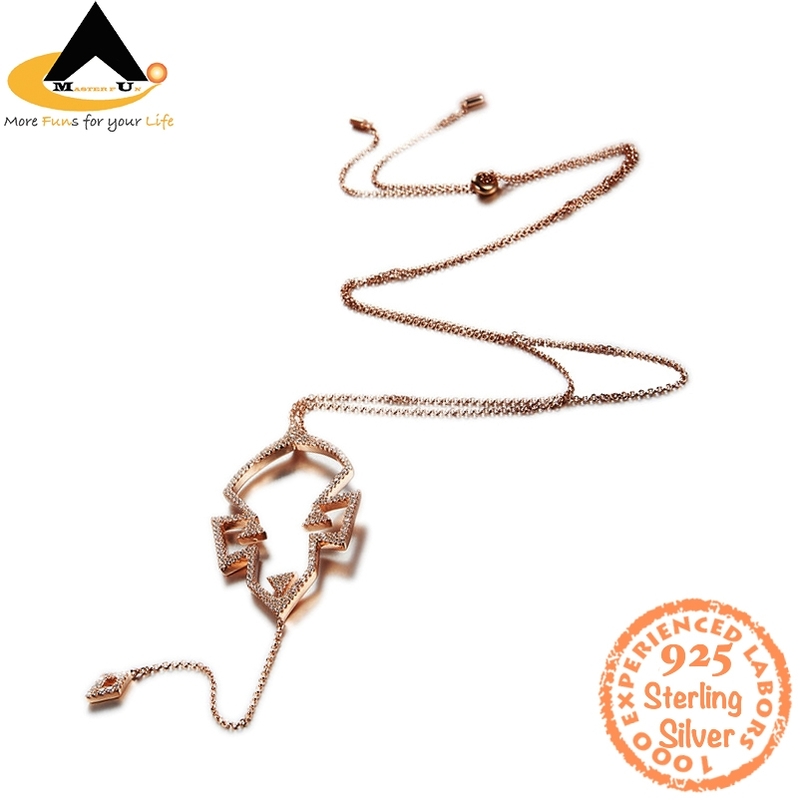 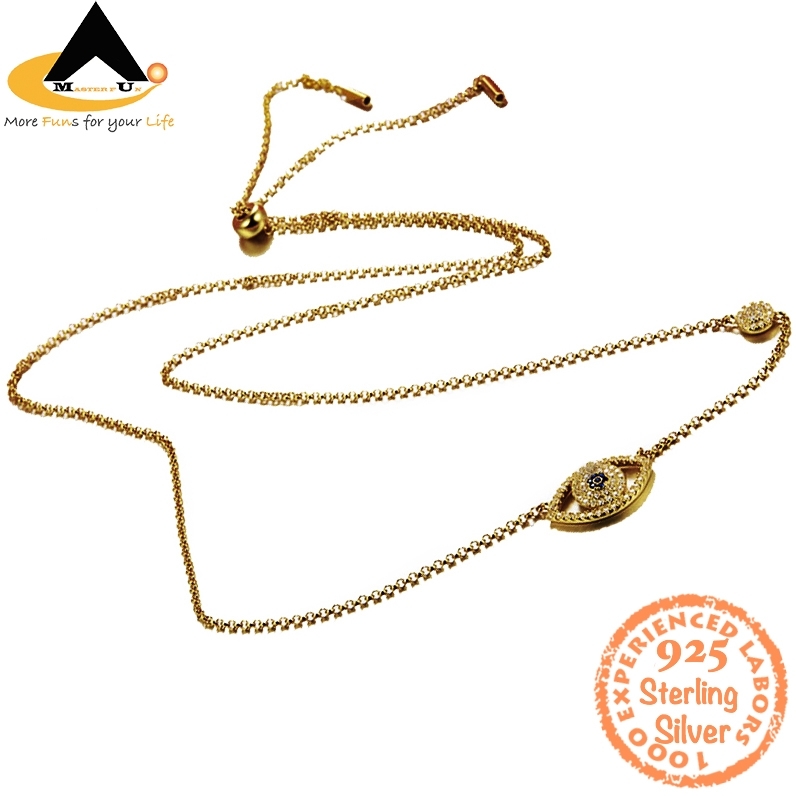 Do you search for genuine new designs for 925 sterling silver jewellery from China manufacturer? 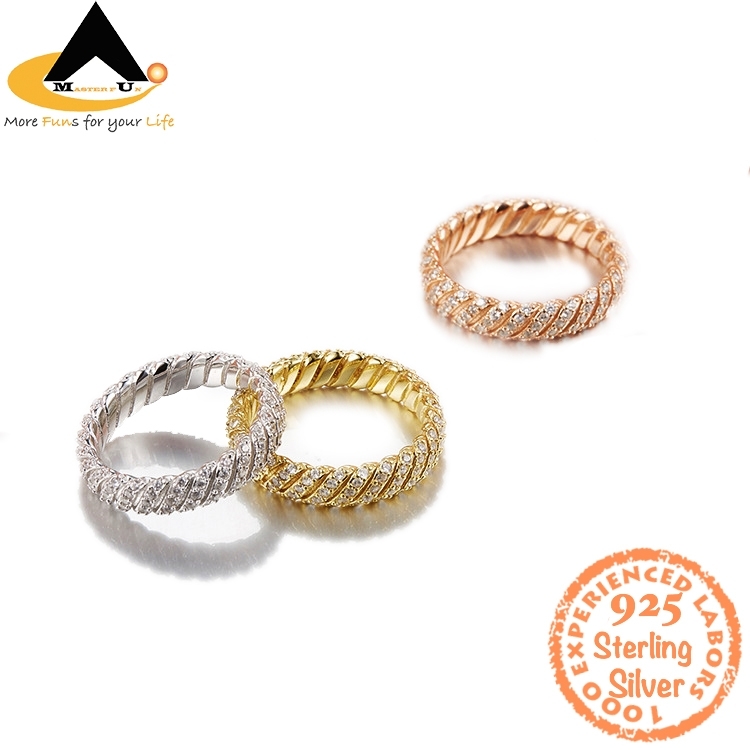 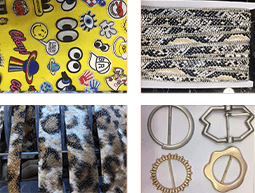 Do you wanna work with a reputable silver jewelry supplier base on good quality, competitive low prices and professional trading service? 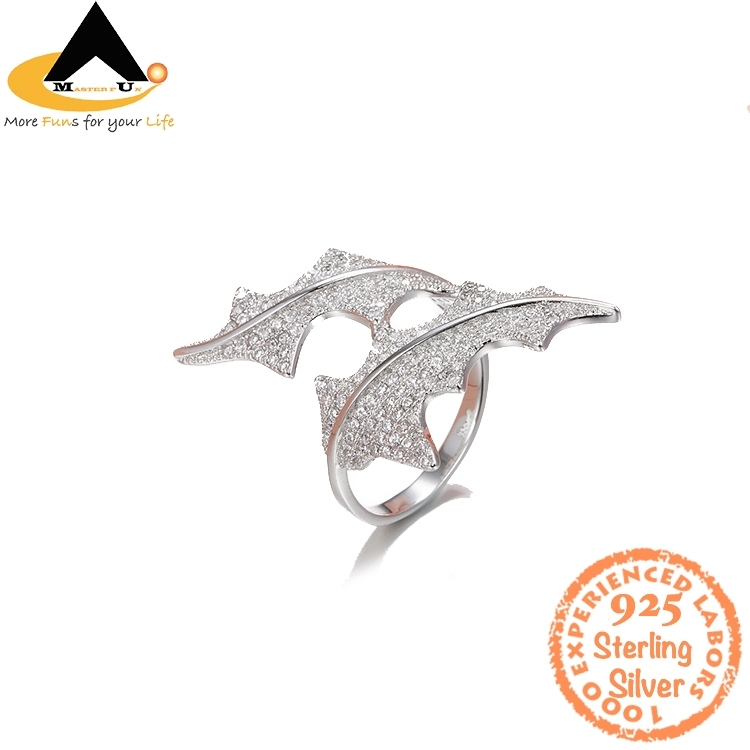 NOW,We listed many more new jewellery designs made of grade AAAAA cubic zirconia and 925 sterling silver with real white gold plating, made in our jewelry factory with over 1000 experienced labors located in Guangzhou China since 1990….welcome to check more and send buying inquiry to our email leon@halifegroup.com.